The woods are alive! Question: if a person screams in the woods does anyone hear it? Be prepared to be scared! The freaks feed on your fear, will they go hungry or be satiated? You’ll have to visit the haunt to find out! 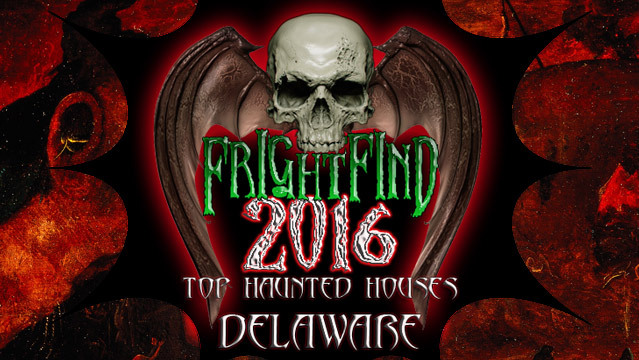 A 95 year old building turned into a haunted house, what could be scary about a really old house filled with terrifying screams and ghouls? 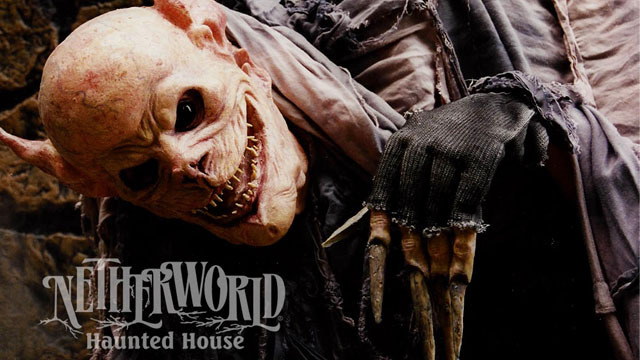 Featuring a second attraction for the first time, Schoolhouse of Horror and the Labyrinth. North Georgia’s largest haunted house located in Canton. The doctor is in, come see him if you dare!